You’re not exactly Steve Irwin, but you are interested in getting close to some of the world’s most intriguing animals. You know, the kinds of creatures you won’t find loitering around your front stoop. We’re talking polar bears, not the common house cat. If you’re nodding your head about now, it’s time to pack your bags for Churchill. 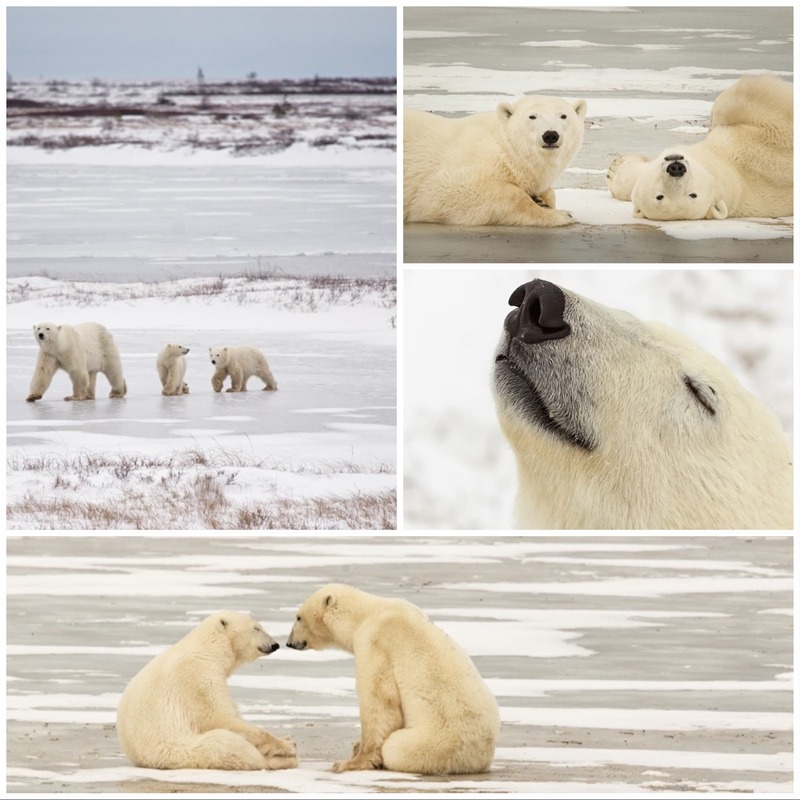 Grab a seat on a tundra buggy and head out into the Churchill Wildlife Management Area to see polar bears in their natural habitat. The best viewing happens between October and November, when the bears are on the move. Come back to Churchill in the summer, and beluga whales are ready to play. Your friends who are spending their vacation on a Netflix binge will be asking you for travel tips in no time. Don’t keep your eyes peeled for Dawson Leery or his creek, because they can’t be found around these parts. Sorry, ladies. 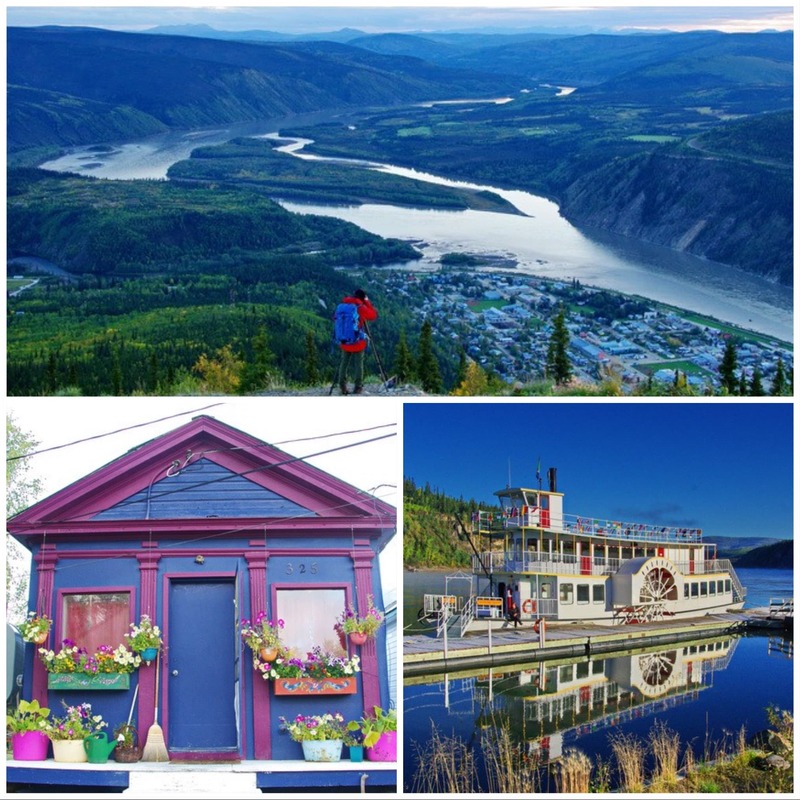 What you will discover on a trip to Dawson City is the Klondike Spirit paddle wheeler, a sprawling golf course, the Discovery Claim gold panning site…and that Sourtoe Club we mentioned earlier. How do you become a member? Just show up at the Sourdough Saloon ready to drink from a shot glass that contains your liquor of choice and a dehydrated toe of the really real variety. If it makes you feel any better, a man named Captain River Rat serves it up, so you know the club is exclusive. Always remember the slogan, “You can drink it fast, you can drink it slow, but your lips have gotta touch the toe.” Party on, Dawson City. 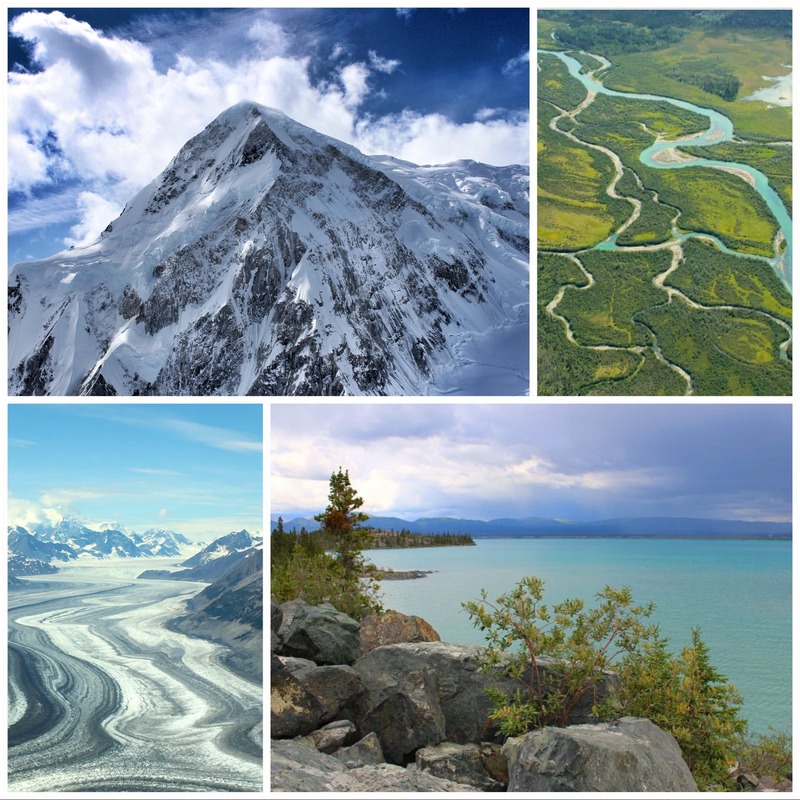 Don’t want to limit yourself to a single city in the Yukon Territory? Take this recommendation from Tamara Elliott of Globe Guide and explore it all! 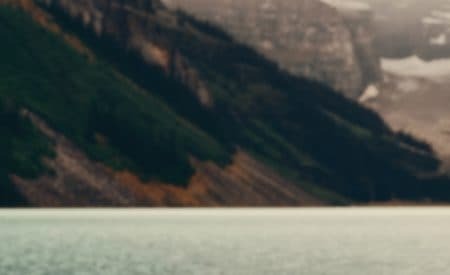 “The territory boasts spectacular landscapes including sparkling lakes and soaring mountain peaks, without the crowds.” Continue your adventure at Kluane National Park, Yukon Wildlife Preserve, Takhini Hot Springs, and beyond. We need you to take off your “Type A” hat when you arrive in St. John’s. Deep breaths, it’s gonna be OK. When you leave your itinerary at home and wander the streets, you never know what kind of colourful café or shop you might discover. Look at you, practically a modern day Magellan. Need a jumping off point? Try The Battery, a harbourfront neighbourhood. If you bring your hiking boots, we suppose you may as well put them to good use. Set off on the North Head Trail, which descents about 500 feet along the shore. 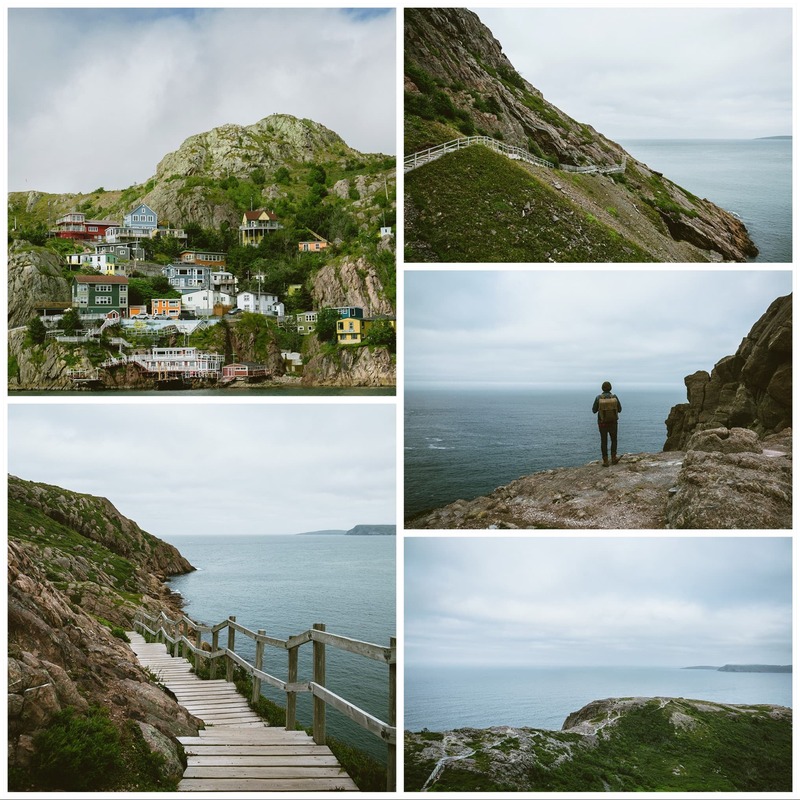 Read this St. John’s Travel Guide before you go! 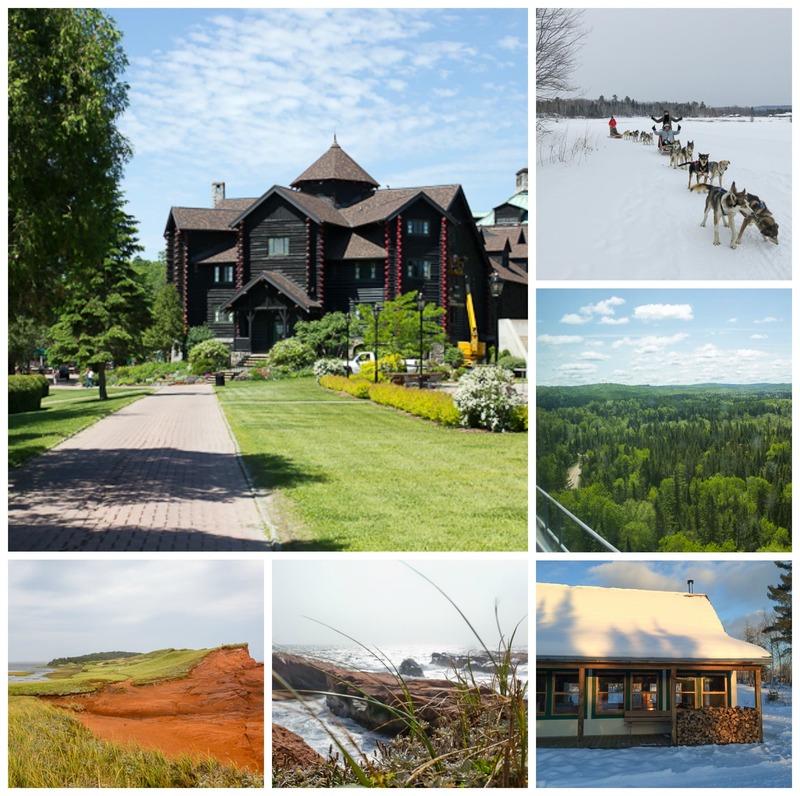 Like a firecracker aimed toward the stars, Prince Edward Island is a small thing that packs a lot of punch. In this case, it’s of the tourism variety. 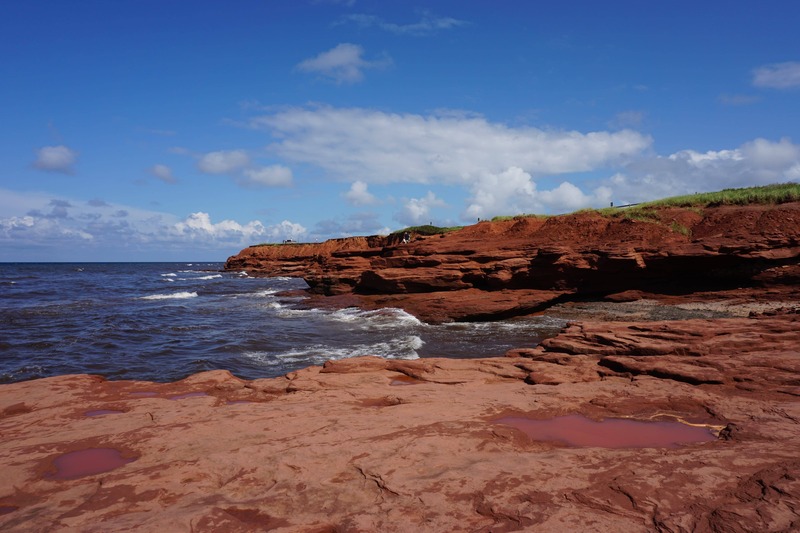 During your visit you can witness the red sand beaches of PEI National Park by morning, then walk in the shoes of Anne of Green Gables at (where else?) Green Gables Heritage Place. You’re bound to burn some calories on the island. After all, those waters aren’t going to snorkel themselves. Luckily, Prince Edward Island is also known for some of the freshest seafood on the planet. So tie on your lobster bib and prepare to crack some shells. We can smell the warm butter from here. Gastronomy gold mine, artistic haven, and festival hub…these are just a few of the ways folks might describe Montreal. We say it’s all of the above. While you’re in town, go ahead and take a tour of the impressive Biodome (Pauly Shore sighting not included). You’ll walk through replicas of four eco-systems, including tropical forest and polar conditions. After your quick trip around the world, sink your teeth into a big ole’ plate of poutine or a Montreal smoked meat sandwich. You know you want to. You know what that means: Time to create a “Quebec Road Trip” playlist. Stops at Bas-Saint-Laurent, Gaspesie, Laurentides, and Quebec City are just the beginning! Pro tip: Stand beneath the Cap-des-Rosiers Lighthouse in Forillon National Park and you’ll feel like you’re standing at the end of the Earth. 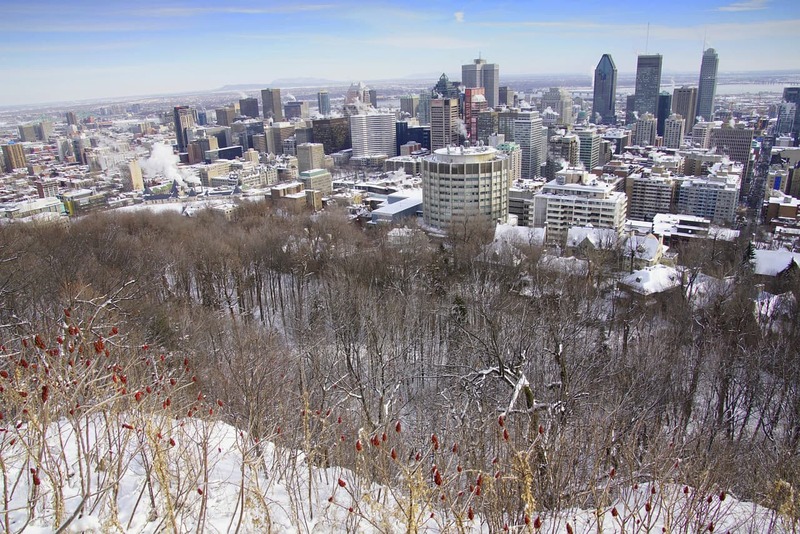 Check out our Guide to Quebec before you set off! Just like your favourite brother/sister singing duo, the Kawarthas are a little bit country, a little bit rock and roll. Well, a little bit city, anyhow. On the country side of things, you can enjoy the festivals at one of the local maple syrup farms between February and April. And yeah, you can also gear up for your foray into Olympic events while you’re in the Kawarthas. Swimming, cycling, and skiing are just a few of the outdoor sports here. 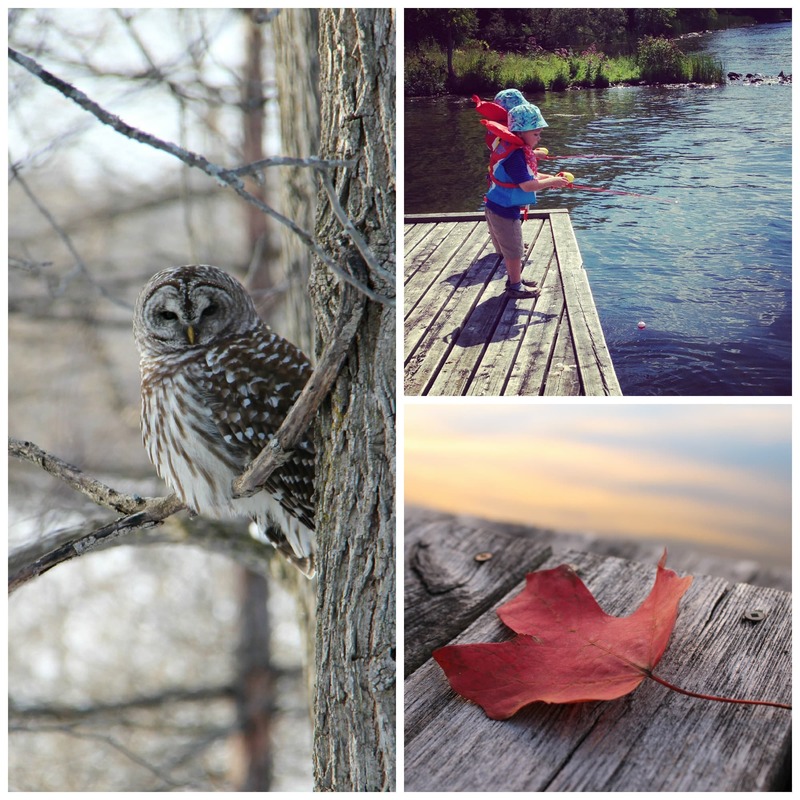 On the metropolitan side of things, local theatres, the Whetung Ojibwa Centre, and the Canadian Canoe Museum give you a quintessential Kawarthas experience. The Cabot Trail is big among cyclists of both varieties: You’ll find Lance Armstrong wannabes sharing the road with Harleys. And while a trip along the trail is scenic to be sure, you should definitely make some stops along the way. 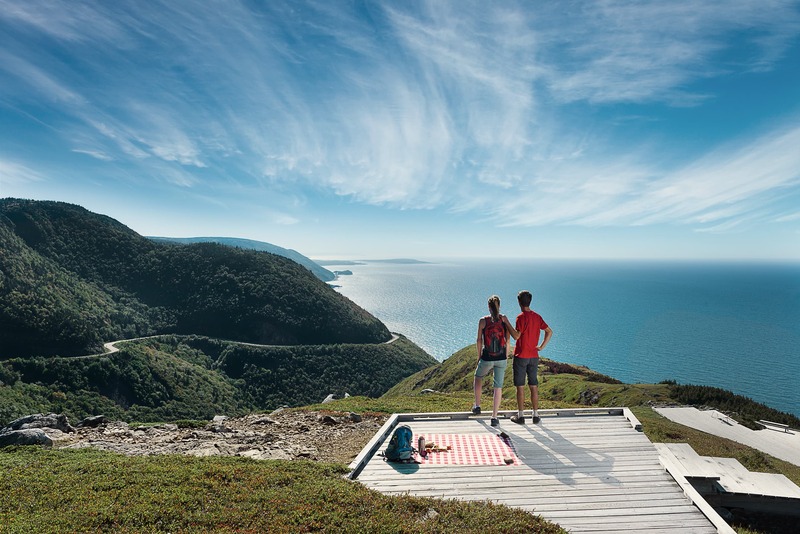 Explore Cape Breton Island, the perfect venue for hiking, whale watching, and golfing. Go for a hike at Highlands National Park. Attend the Celtic Colours International Festival on Cape Breton Island each October, and feel the air come alive with comradery and music. So you want to escape across the pond for a while? 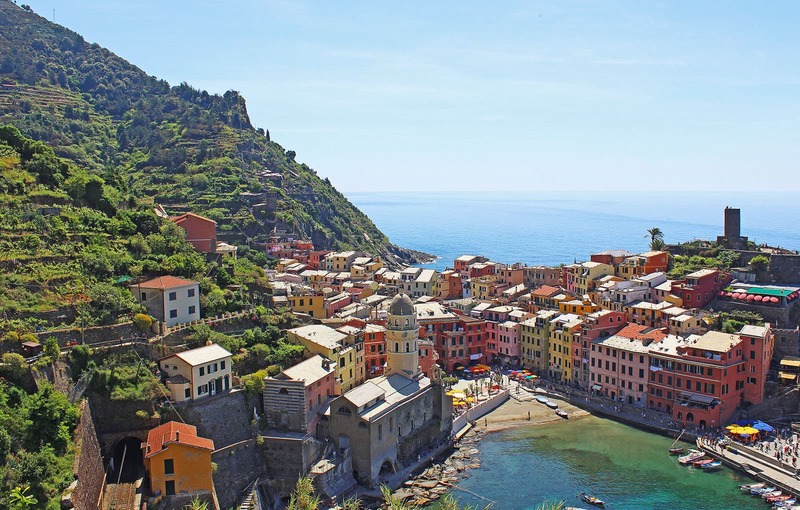 Visit the Cinque Terre region where you can hike the coastal trail between Monterosso Al Mare and Vernazza, or take the ferry between postcard-perfect towns. The vibrant homes built into dramatic cliffs will take your breath away! When you come down from the natural high, have a drink at Riomaggiore’s A Pié’ de Mà overlooking the sea and try to track down the best gelato in the region. I mean, there’s only one way to find out: Eat all the gelato in sight. Will your next vacation take you to an exciting Canadian destination or beyond? 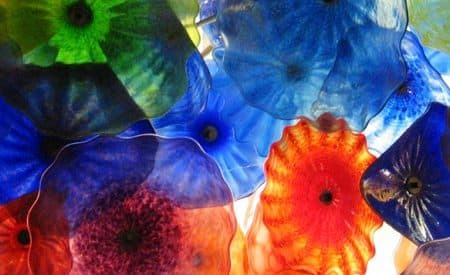 Take our experts’ word for it, these spots will deliver a trip to remember!